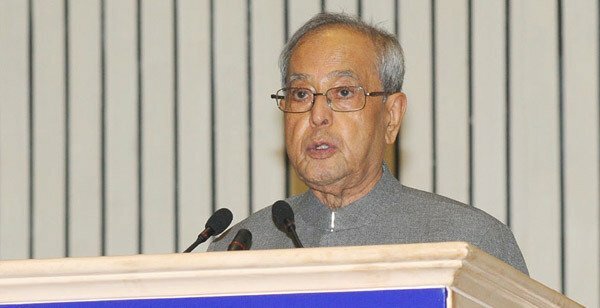 The President of India, Shri Pranab Mukherjee has extended his greetings and felicitations to the Government and people of the Republic of Niger on the eve of their National Day (December 18, 2015). In his message to His Excellency Mr. Mahamadou Issoufou, the President of the Republic of Niger, the President has said, “On behalf of the Government, the people of India and on my own behalf, it gives me great pleasure to convey to you, to the Government and the people of the Republic of Niger warm greetings and felicitations on the occasion of your National Day. India and Niger enjoy close and friendly relations. I am confident that our bilateral relations will further strengthen in the coming years to our mutual benefit. Please accept, Excellency, my good wishes for your personal health and well-being, as well as for the progress and prosperity of the friendly people of the Republic of Niger”.